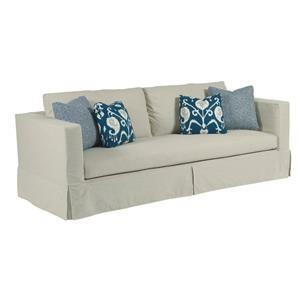 It may seem like an impossible task to pick a sofa mom loves that won't get ruined by the little ones. But finally, the Sydney group provides the durability, ease of use, and fashion-forward style that you've been searching for for so long. 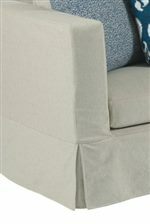 Sydney is a chic, modern upholstery group protected by easy-to-remove slipcovers. 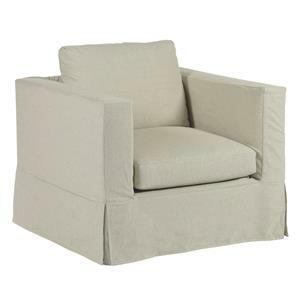 Sydney slipcovers are available in hundreds of designer fabric choices, including easy-to-clean, and water resistant Subrella fabrics. 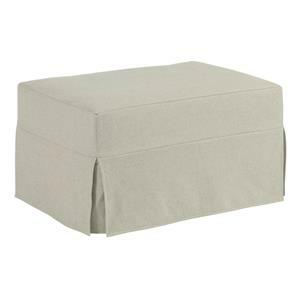 Sunbrella peformance fabrics are the smarter choice for any household with busy kids or pets.